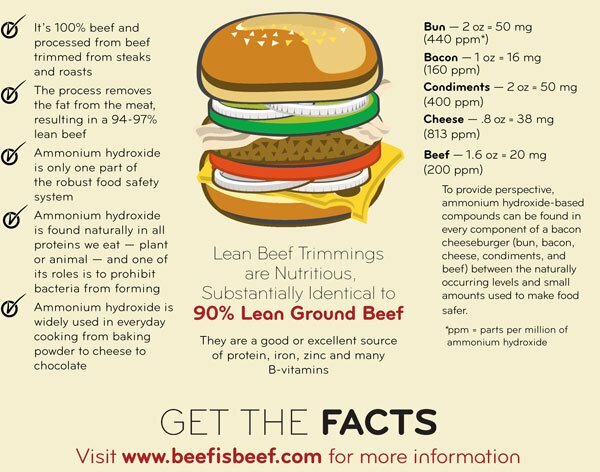 Today as I was perusing some agriculture Facebook pages I came across this great publication that explains Lean Beef Trimmings. Or…you may have heard of it referred to, once upon a time, as pink slime. Pink slime hit the media hard. And if you are in South Dakota, like me, it still pops up on our news every now and then…mainly the law suit that is now going on. Agriculture is our #1 industry here in South Dakota- so most of us really care about what is going on in the Ag world across the nation. Anyway, this chart does a nice, simple job of talking about the Ammonium Hydroxide that every one was really worried about. Check it out and ask me some questions! 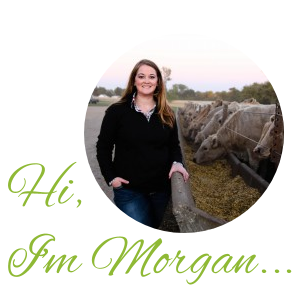 I would love to hear your thoughts and help you out with any questions you have about Lean Beef Trimmings/Lean Finely Textured Beef/Pink Slime. Previous Post: « Why Santa (and You!) Shouldn’t Fear Milk and Cookies This Christmas!